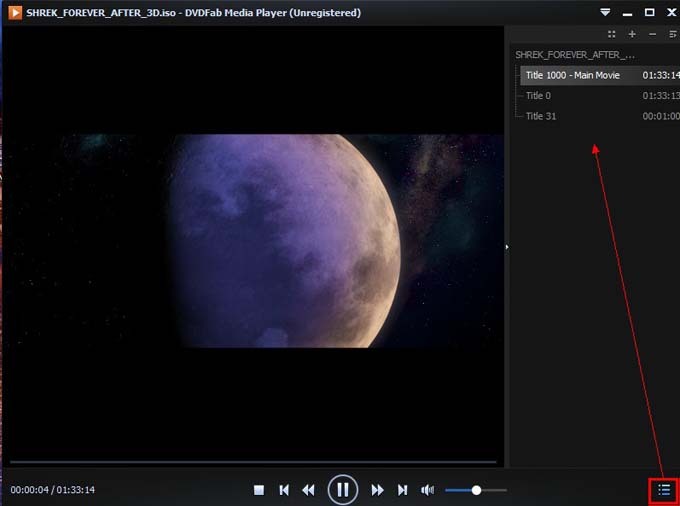 DVDFab Media Player 2 can play Blu-ray ISO files easily and professionally. 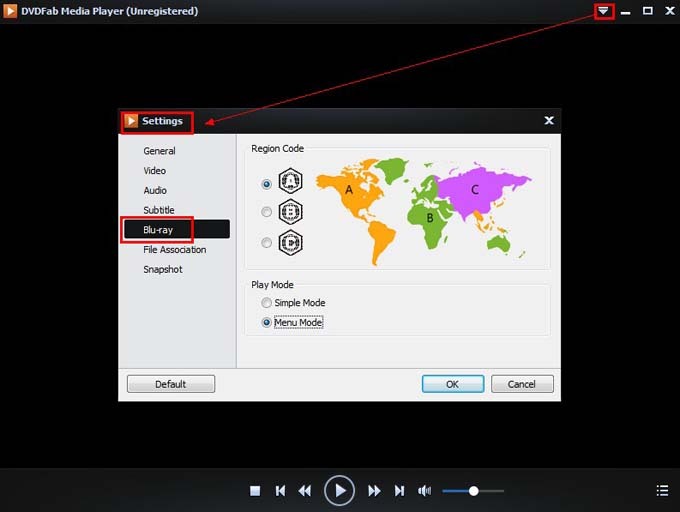 The superiorities of this Blu-ray player software can be seen from the following simple steps. Let’s open DVDFab Media Player 2. First of all things, we need to set a playback mode for Blu-ray. Just go to the top right corner to click Main Menu icon then go to Settings. Navigate to Blu-ray in the Settings panel. Now we should choose a region code for the Blu-ray, and most of all, choose the playback mode from Quick Mode and Menu Mode. The former mode will play only the longest movie title, that is the main movie; the latter will give you a full navigation experience just like with a physical Blu-ray disc in a stand-alone Blu-ray Player. We’re using Menu Mode for example here. Click Open File on the main interface to go to find the source and import it. Or, just drag and drop the Blu-ray ISO file from your local directory into the program. And very soon the movie will be played. You can navigate via menu. 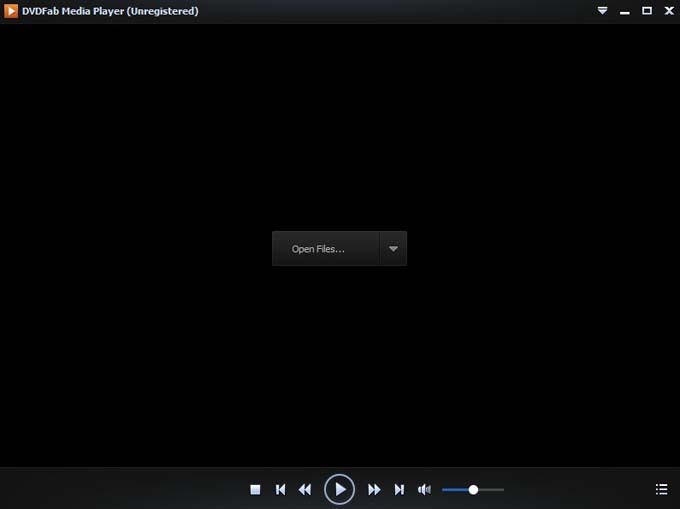 At least one more thing you need to know about this media player is that it supports playlist which is very easy for you to switch between different movies or titles.